A Halloween event like no other, BRAM is a haunted audio tour inspired by the classically creepy works of the legendary Bram Stoker. 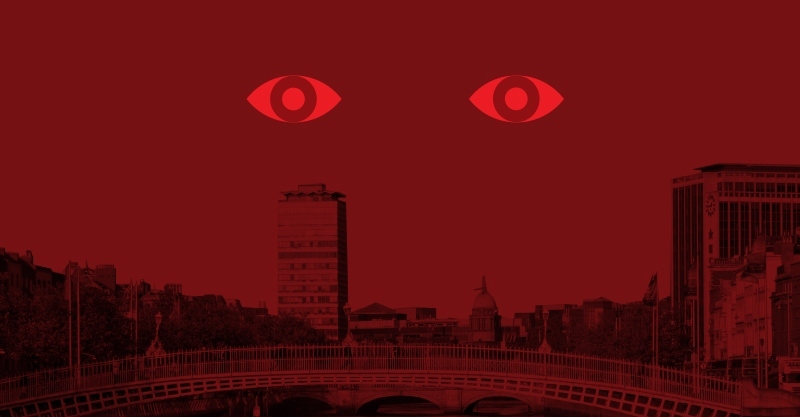 Immerse yourself in the ghastly words of the master of terror as you wander through the maze of Dublin’s nightmare streets on this petrifying audio adventure. Beginning in the city centre and ending god knows where, this weird walking tour is not for the faint hearted! So, grab your crucifix, wrap that scarf tight around your tasty neck, put on your headphones and download terror straight into your unwitting ears! Will you survive the blood-curdling tales or will the Prince of Darkness rise again to claim his latest victim?